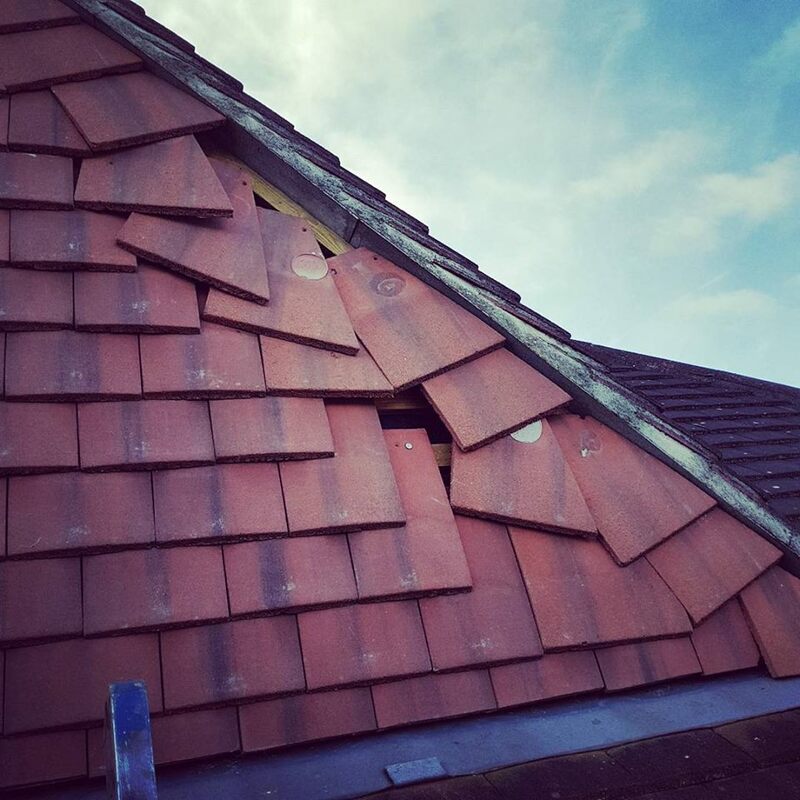 D. Long Roofing & Renovations is an independent roofing company in West Dulwich, South East London. Performing both domestic and commercial work, with 24 hour emergency call-out and a personable family-run approach to customer service, D. Long Roofing are a refreshingly transparent and trustworthy local roofing firm. Expect 10 year guarantees on all work and insurance services where required. Don't put your roof in the hands of people you can't trust; call Darren today for honest no-obligation quotes and see what you think. We're sure you won't want to use anyone else.